LOCATED IN A QUIET CUL DE SAC IN KINGSWAY! 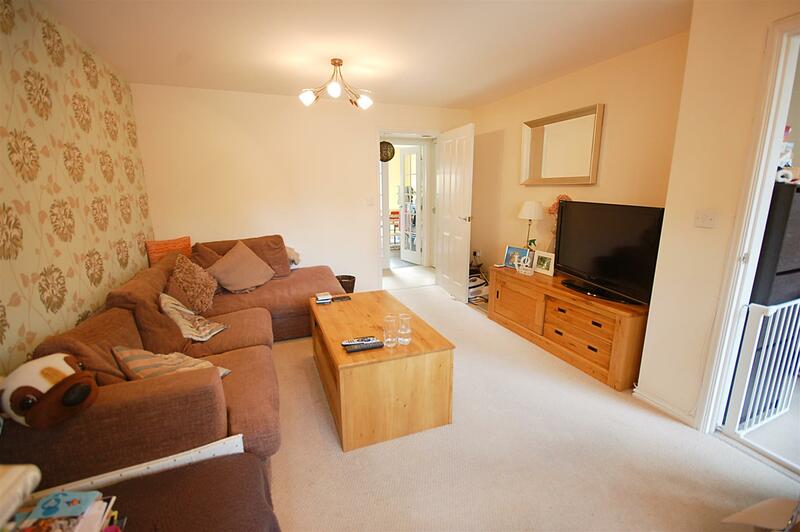 A good sized three bedroom family home with off road parking and an enclosed garden. 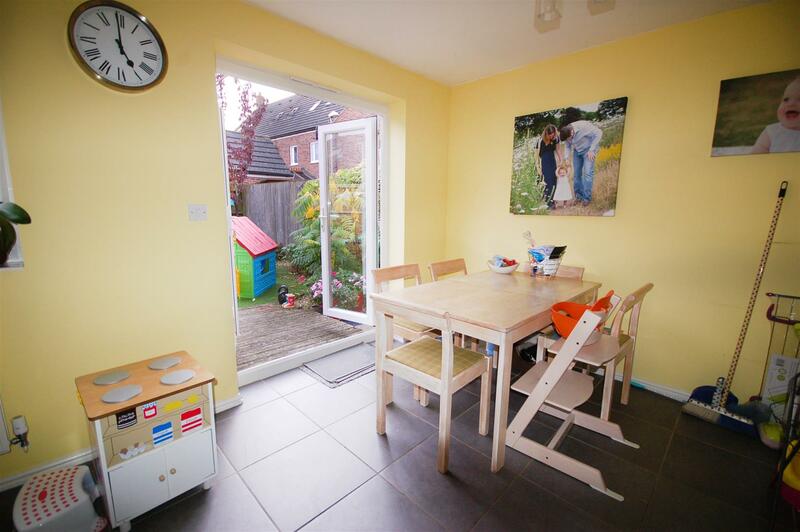 Internally this spacious home comprises a 17' Living room, cloakroom, 15' Kitchen/Diner with underfloor heating, three bedrooms (master with dressing area and en suite shower room) and a main family bathroom. 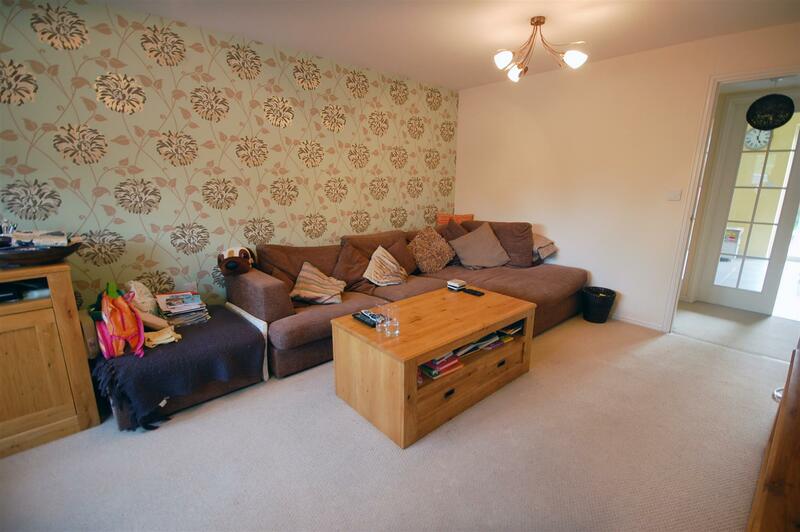 The property is presented to a good standard and would make an ideal family home. 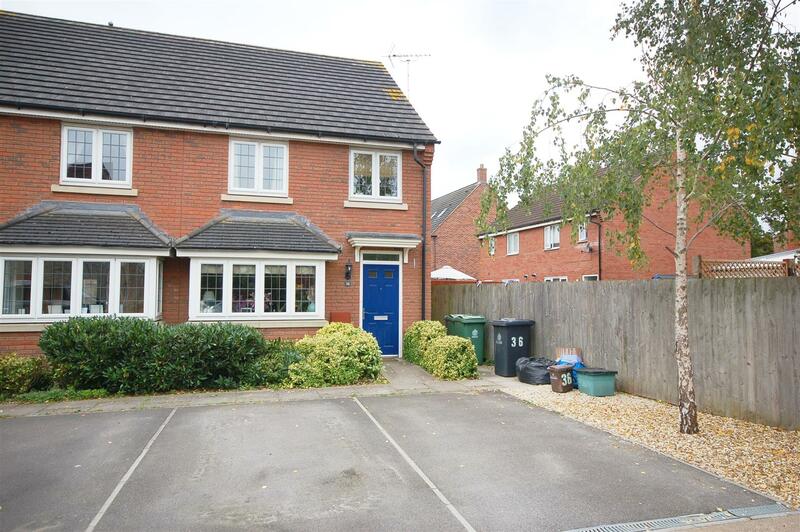 Located close to the local schools, supermarket and within easy access to the Motorway we highly advise an early viewing. 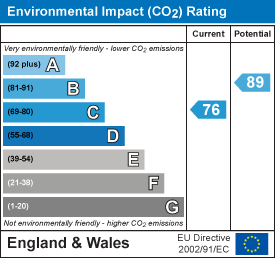 Call us on 01452 347713 to arrange a time. 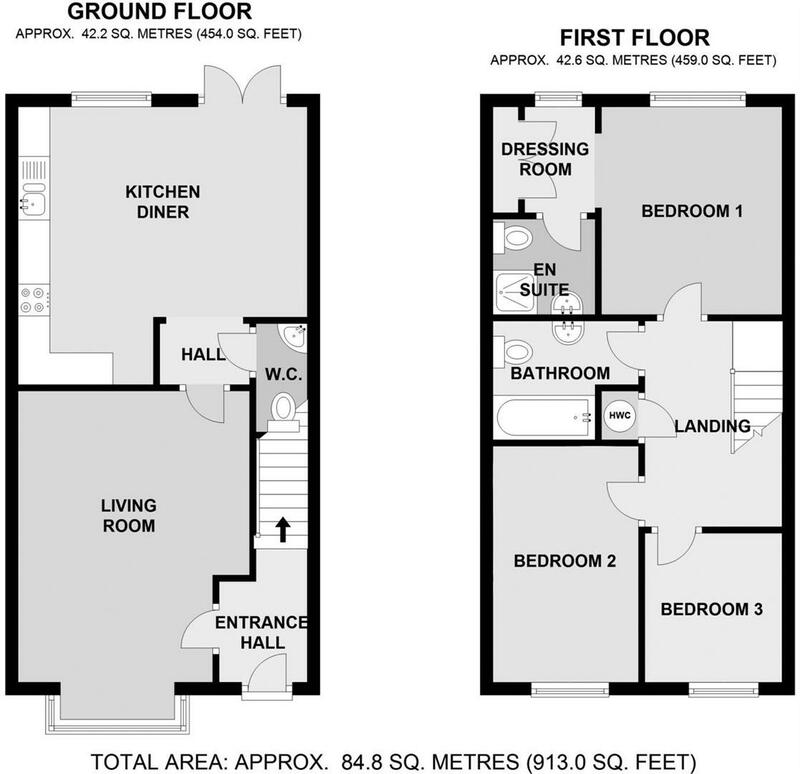 Living room - 5.31m x 3.66m (17'5 x 12') - UPVC double glazed bay window to front aspect, double radiator. Cloakroom - Low level w/c, wall mounted wash hand basin. 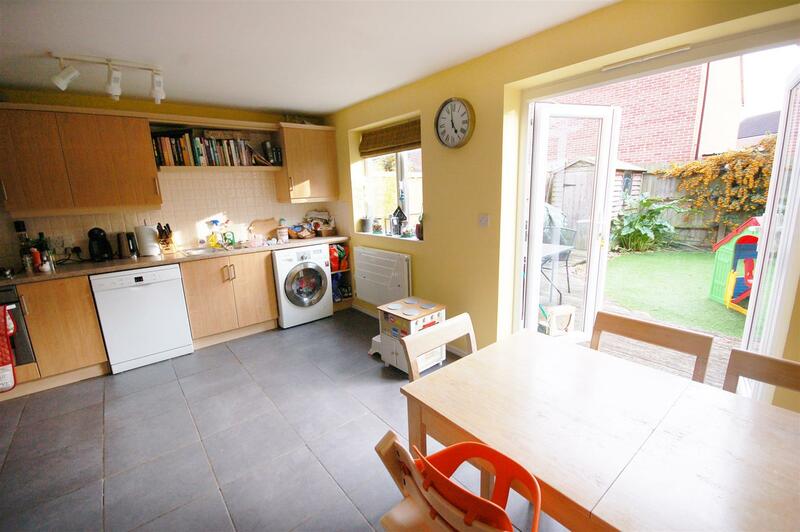 Kitchen - 4.70m x 4.39m (15'5 x 14'5) - UPVC double glazed window to rear aspect, double radiator, range of eye level and base line storage units, stainless steel sink, gas hob, electric oven, tiled underfloor heating. 1st floor landing - Doors to bedrooms and bathroom. Bedroom one - 3.30m x 2.84m (10'10 x 9'4) - UPVC double glazed windows to rear aspect. 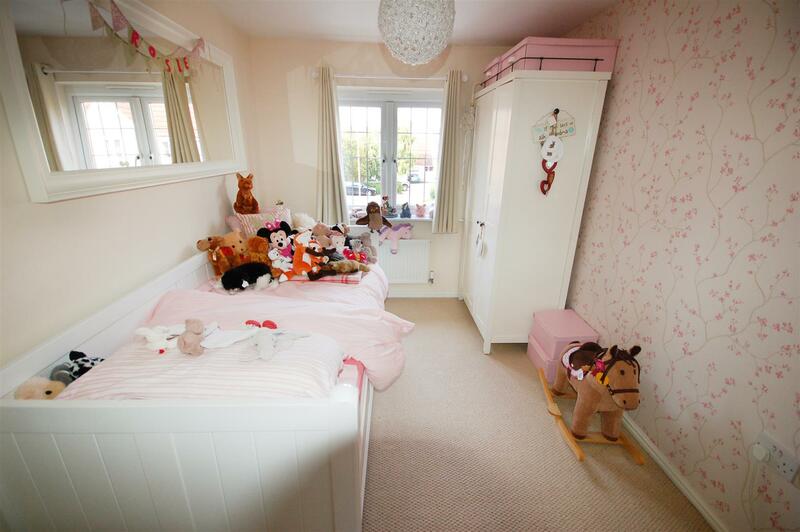 Dressing area - 1.65m x 1.17m (5'5 x 3'10) - UPVC double glazed window to rear aspect, built in wardrobes, radiator. 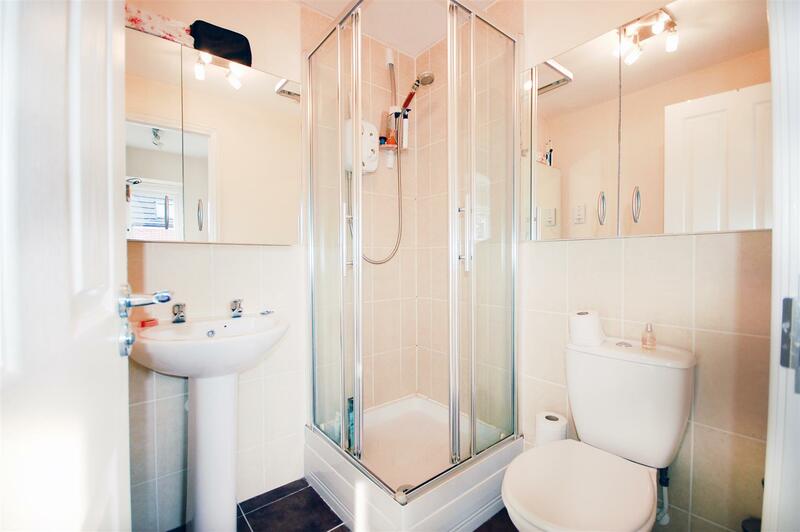 En suite - Low level w/c, shower cubicle, pedestal wash hand basin. 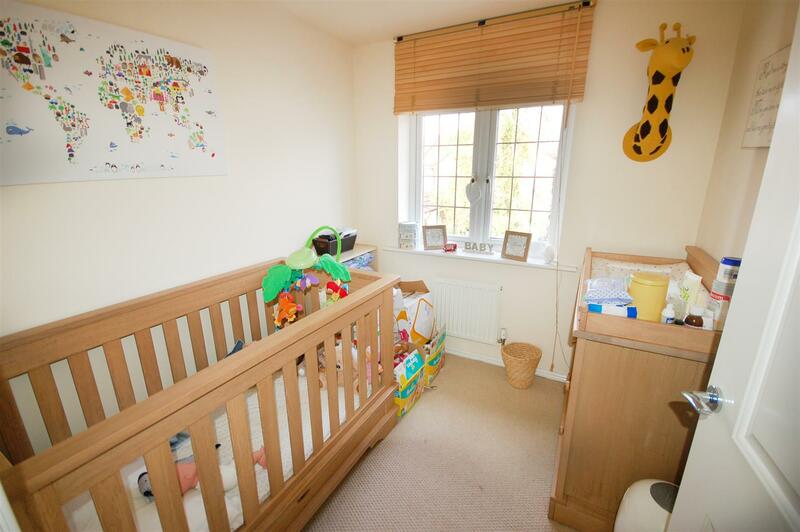 Bedroom two - 3.76m x 2.44m (12'4 x 8') - UPVC double glazed window to front aspect, radiator. 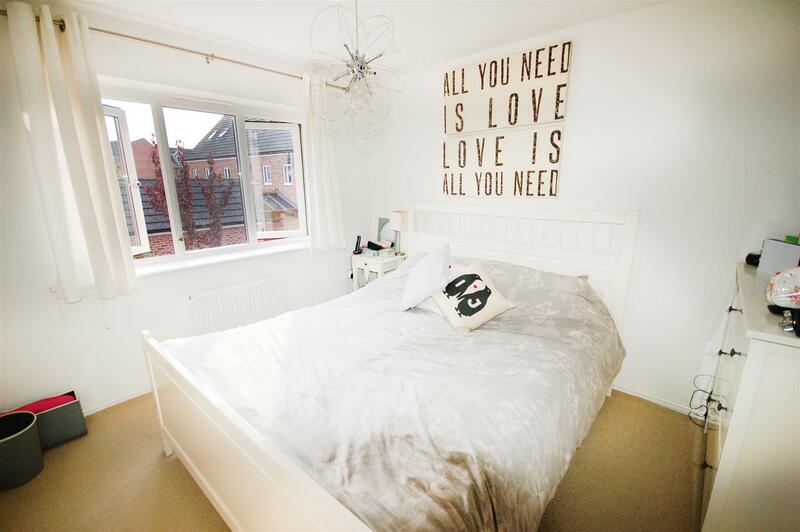 Bedroom three - 2.36m x 2.18m (7'9 x 7'2) - UPVC double glazed window to front aspect, radiator. 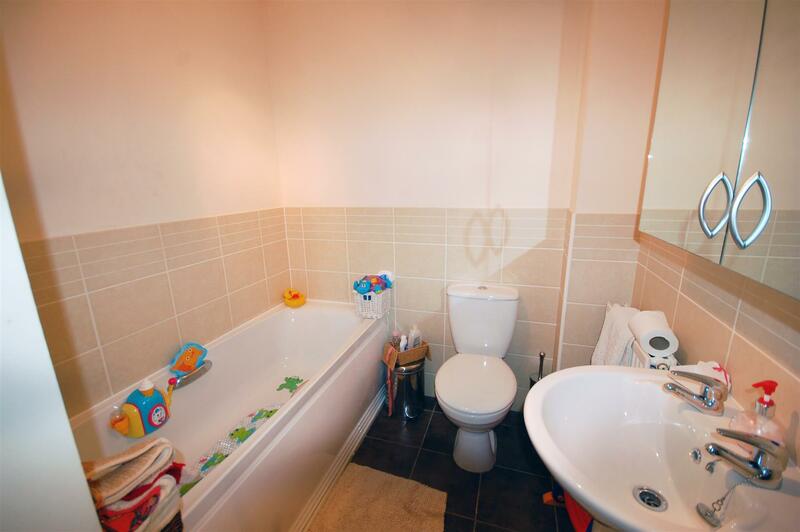 Bathroom - Panelled bath, low level w/c, pedestal wash hand basin. 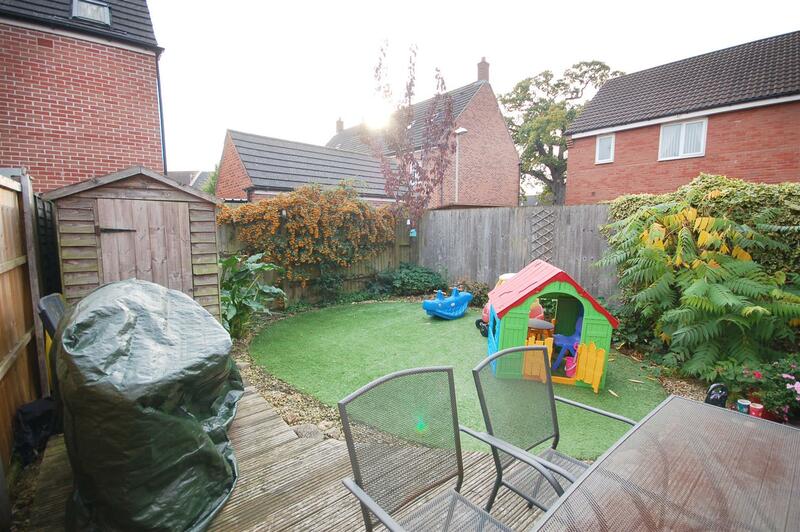 Garden - Enclosed by fencing and mostly laid to artificial lawn. Off road parking - There is off road parking to the front of the property for two vehicles. 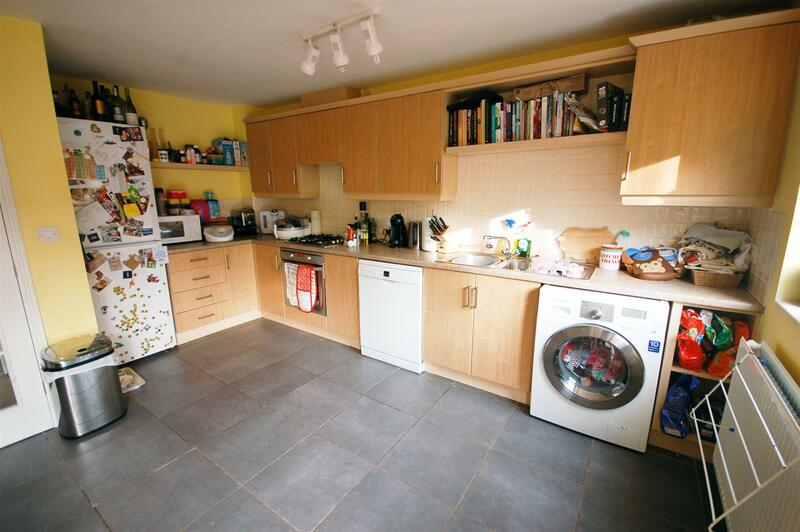 "3 bedroom semi-detached house for sale in Gloucester,"